Use Good Stuff Turns 1! It's our first birthday! Hello everyone, Blick here! Needless to say, this is a very special day for us. A whole year has passed since we launched this blog, and what an incredible time we've had. 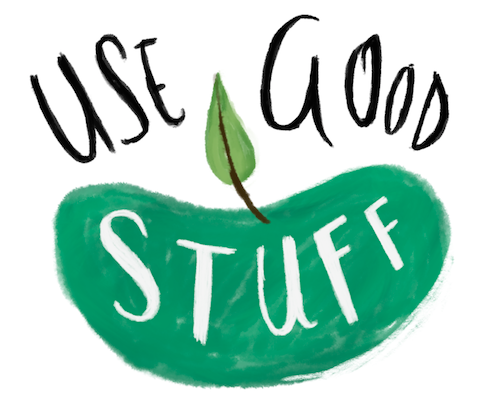 As we've continued our Use Good Stuff journey, we've been learning and sharing as much as we can about … Continue reading Use Good Stuff Turns 1! Homepage photo credits to Priscilla du Preez, Krista McPhee, Pete Bellis, Brook Cagle.